Where to go Fly Fishing near Playa del Carmen? Fly fishing near playa del carmen will almost always direct you to Cozumel as a result of the lack of options in the immediate area. Opportunities for fly fishing are much more abundant in the Cozumel area as there is a greater variety of fish and more prosperous locations which can be readily accessed by a fly fishing guide. If you were to attempt to fly fishing in Playa del Carmen, you might have minimal success. Supplemented with the ease of access that Playa del Carmen has to Cozumel and the significantly higher chances of catching fish in comparison, it is assuredly the best option available if you are in the area, either as a local visiting on holiday or a tourist who is looking to spend some relaxation time fishing. What are the best Fly Fishing locations near Riviera Maya? One of the main reasons fly fishing near Playa del Carmen and in the Cozumel, area are so popular is due to the nature of the aquatic life in the area. Bonefishing near playa del carmen is one of the more prosperous available, and you can find them in numbers around the shallow waters where they are seen tailing the flats. This abundance during a vast majority of the year when compared to other fish makes them a favorite target for avid fishers. The added challenge of fly fishing, as opposed to regular fishing, gives an additional challenge to those who are unfamiliar with the art. 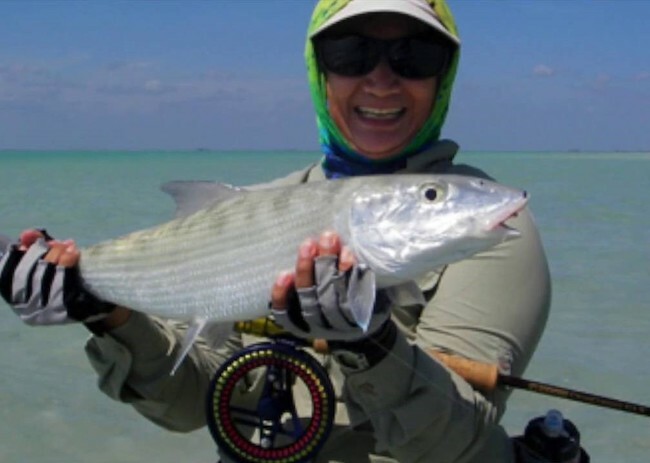 Cozumel has some lagoons which provide a variety of flats and shallow waters that are perfect for fly fishing, ensuring that there will be every opportunity for you to land that one ideal catch, particularly in the case of bonefish. If however Bonefish is not your forte and you are looking for a different type of fish, Cozumel doesn't have just Bonefish. What type of fish can I catch in Cozumel? Tarpon, Permit, and Snook are all readily available for you to try and best in the waters. Unlike Bonefish, which are in great abundance all year around, Permit, Snook, and Tarpon are all subject to seasonal change. Depending on whether or not you are stocked up for the adventure, you will afford every opportunity to catch some fish. If you select the right fly fishing guide, they will have all the equipment that you will need for your trip and sometimes even pack additional items to turn a good fishing expedition into an excellent fishing expedition. If you were to ask any local fly fishing guides in the area, almost all of them would point you in the way of Cozumel, making for an obvious destination. 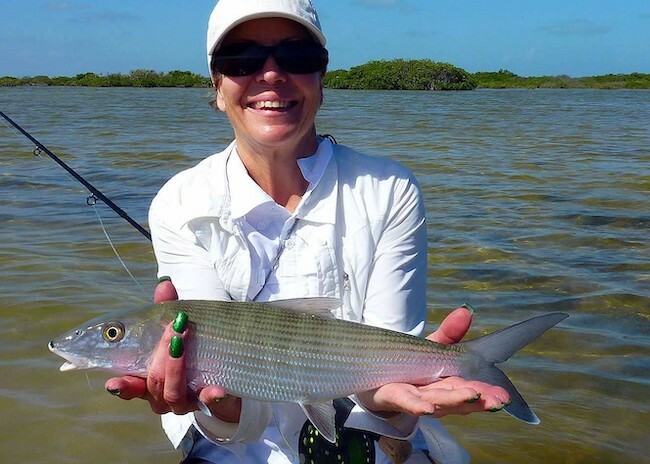 How is the Fly Fishing experience at the Cozumel flats? Despite the less than plentiful opportunities for fishing in the actual Playa del Carmen area, fly fishing in Cozumel is easy to get to, affordable and overall a great experience. If you do not have a license to fish in the area, you should be sure to consult a guide. Guides will be knowledgeable of the area and take you on a tour of the best fly fishing locations without the need for your fishing license.